In-Home Quality Care would like to congratulate Lucille Coates, recipient of the May Caregiver of the Month Award. 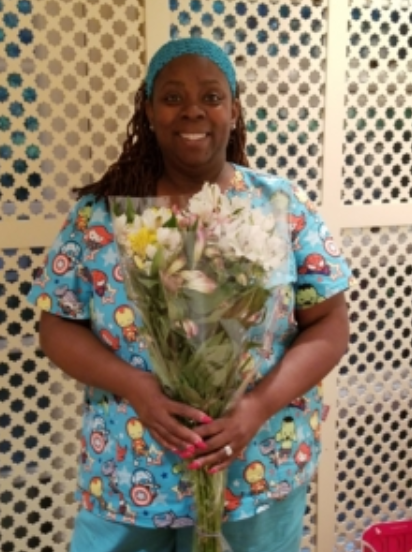 Lucille was awarded the Caregiver of the Month because she showed a level of commitment, willingness to help, and reliability that rose above a very crowded field in the month of May! Lucille maintains an excellent balance between caring and professionalism and is an amazing role model for all of our Caregivers at In-Home Quality Care. Thank you, Lucille, and thank you to all of our great Caregivers at In-Home Quality Care!